Web Time Training On Tap This Week! All Bi-weekly personnel, student employees and their supervisors will be seeing (and using!) an upgraded Web Time Entry system starting with the first pay period of April! The upgrade will feature a new timesheet layout and a few improved features for entering hours and reviewing/approving time. To help bi-weekly employees and approvers with this upgrade, a number of informational training session are being offered. Check below to view options and call HR Training at x4499 to reserve a seat! 11:00 a.m.-Noon 9:30 a.m.-10:30 a.m.
A variety of cultural, racial and ethnic groups can be found across campus, however to fully engage this diverse workforce supervisors must first learn to understand how differences make us stronger and what the law says about it all. During this month’s Supervisor Training: Diversity & ADA, scheduled for Wednesday, March 27at 3PM in BSC 341, attendees will learn about diversity in the workplace and how to stay compliant with ADA regulations. Contact HR Training at HRtrainign@mssu.edu to reserve your seat! During this quarter’s Fifth Friday Hack scheduled for Friday, March 29 at 2AM in Spiva 418, attendees will take an in-depth look at the world of data security. Al Stadler and Daniel Witcher will share what it takes to keep the adversary out of the university’s business and away from confidential information. What data needs protected and strategies to ensure privacy will be shared. An informal Q&A will be held to answer any looming questions and explore other Fifth Friday Hack topics. Contact HR Training at x4499 to reserve your seat! Recent studies have shown American’s need more money than ever before to live comfortably in retirement, but a large percentage of people have very little saves. To help educate campus about their retirement options and openly discuss what some refer to as a retirement crisis for today’s workforce, the HR Training department has put together a week-long retirement planning event coinciding with National Retirement Planning Week, April 8-12. Each day will feature an informative session led by experts and university-approved investment vendors, many of which will offer one-on-one meetings to employees. Below is a list of all currently scheduled events, times, and locations. 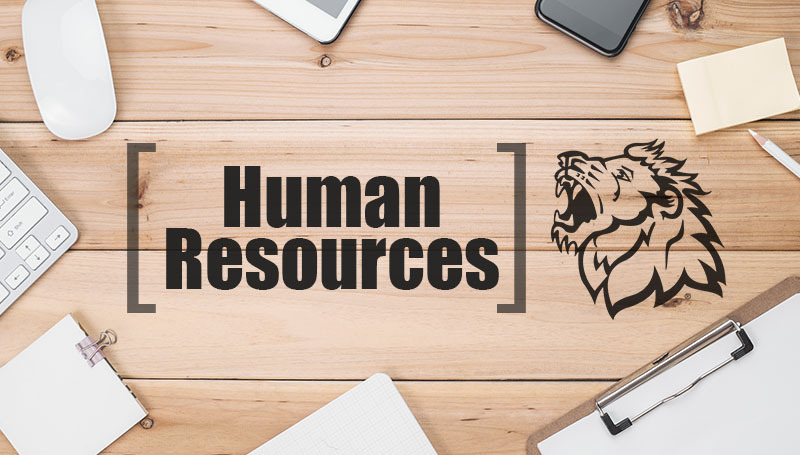 More details can be found on the HR Training SharePoint site and the upcoming April Training Newsletter. If you would like to attend any of the below sessions, contact HR Training at HRtraining@mssu.eduto reserve your seat.